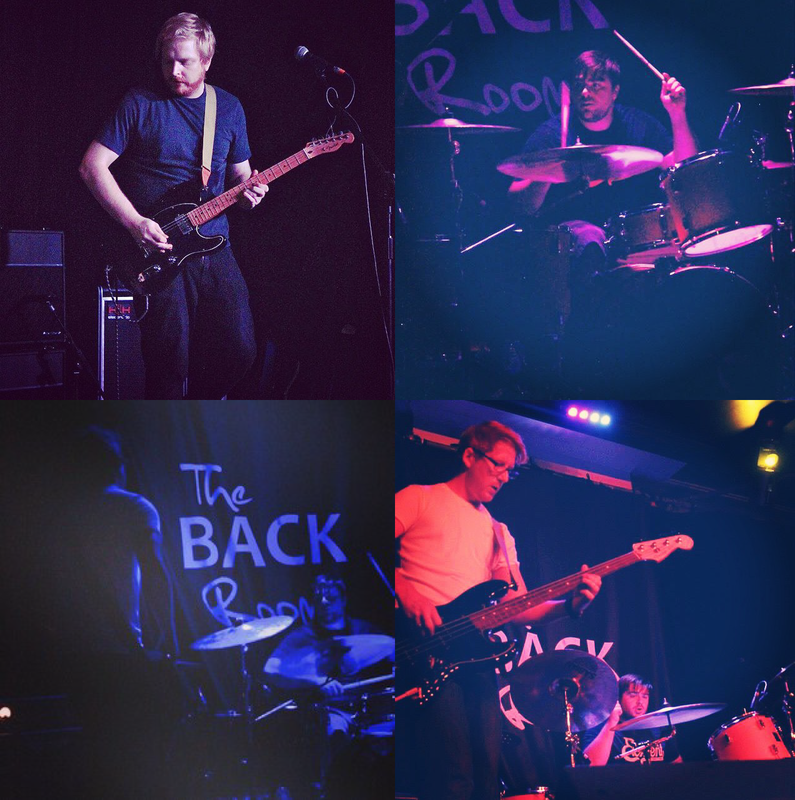 Big thanks to everyone that made it down to Fridays show, we had a blast! Welcome the Howling Tones, Eschar & Atiptoe were all mind blowing. Props to Progressive Promotions for hosting the evening.